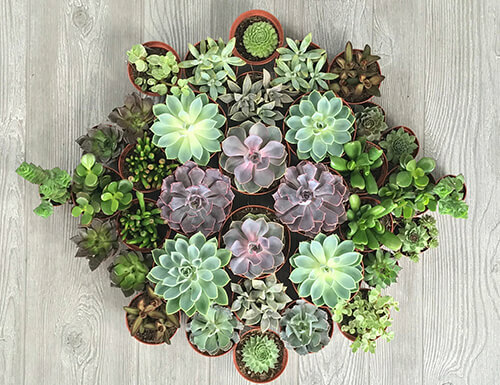 Flower Delivery in DMV (Northern Virginia, DC and Maryland) - OpenBloom Flowers in VAOpenBlooms | We Don't Deliver Flowers, We Deliver Emotions! THE MUST HAVES FOR SPRING! 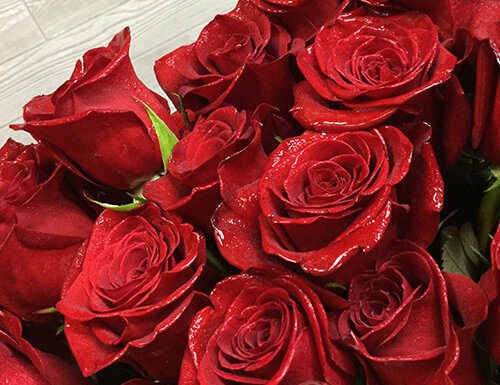 There is nothing like fresh flowers for a birthday celebration. Brighten ones day with the organic confetti that mother nature has to offer! 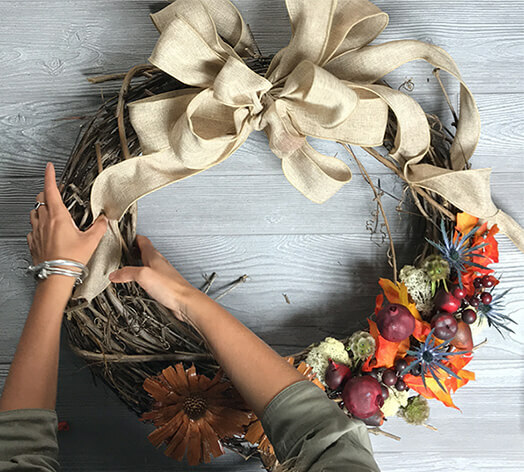 Brighten up your house this Holiday with the vibrant colors our Easter arrangements have to offer. 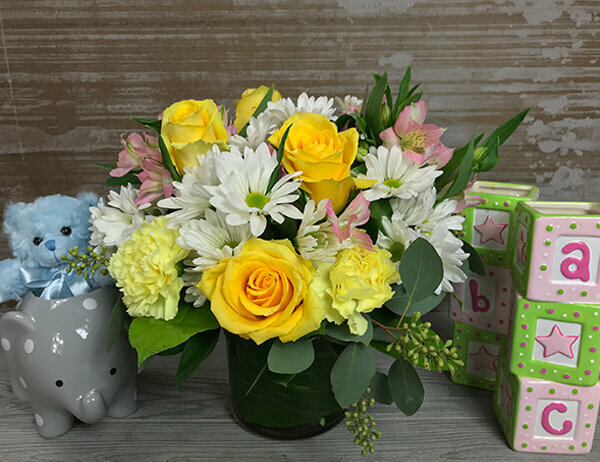 Just like birthdays, anniversaries, or congratulations come on all days of the week, OpenBlooms delivers magnificent fresh flowers, plants and gift baskets all days of the week. From Northern Virginia to Maryland to the urban settings of Washington, D.C., we cover more than 300 zip code. 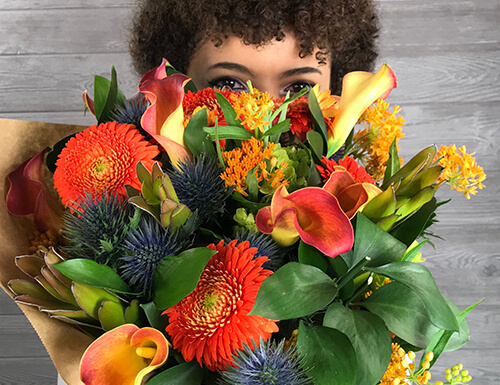 OpenBlooms is ready with professionally-designed floral arrangements, tasty treasures in gourmet gift baskets, attractive green plants and always a personalized card message from you to a friend, family member, loved one, colleague or client.